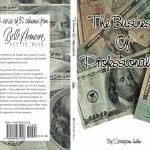 Because of the costs involved in large scale print runs, major publishing companies are reticent to take on any books that they don’t believe have immediate markets of at least 20,000 readers. The availability of smaller print runs with the same high quality papers and inks make it possible for artists and authors to reach their market audience no matter how big or small that may be. 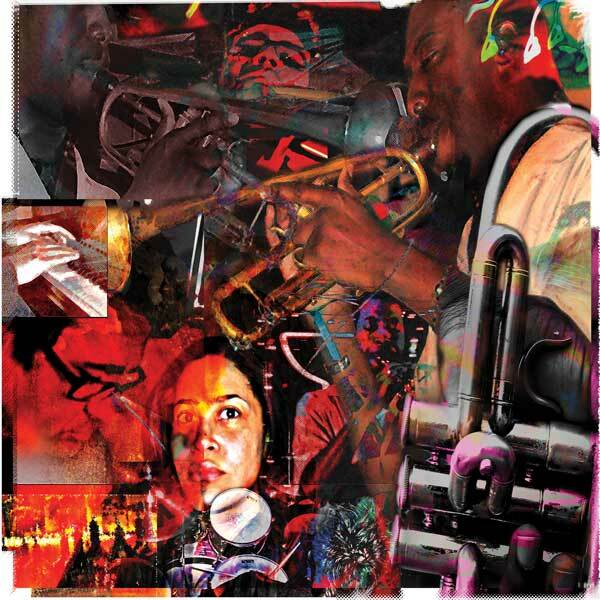 PolyMarket Press exists to facilitate that outreach. 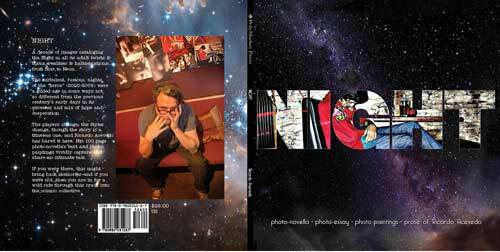 Most recently through PolyMarket Press, November 2013 saw the release of NIGHT by Ricardo Acevedo. His photo-novella in three parts paints a vivid portrait of the turbulent nights at the beginnings of this century, in black and white and in the searing colors seen only at in the dark. A mix of storytelling and images so intense you can almost hear them. 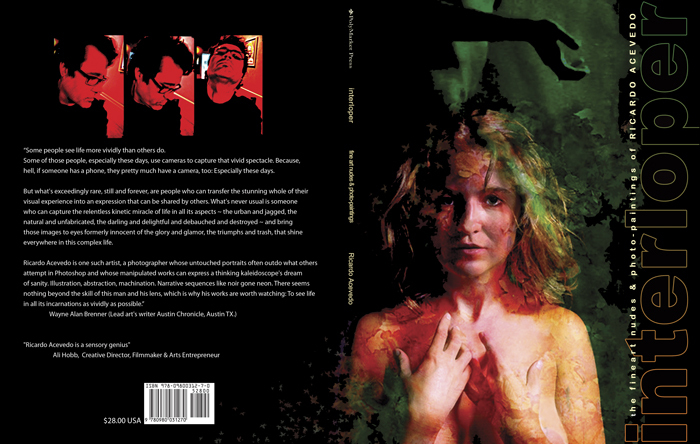 This is his second book with PolyMarket Press, with his first being interloper-the art nudes and photo-paintings of Ricardo Acevedo. His photography is luminous, with a distinctly edgy feel. Ricardo’s intimate peeks at beautiful models are only the start–his editing with photoshop adds all sorts of color, texture and form to many of the shots without ever become overworked. 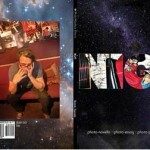 If you like vintage pinups or film noir, take a look at his fresh versions of each! 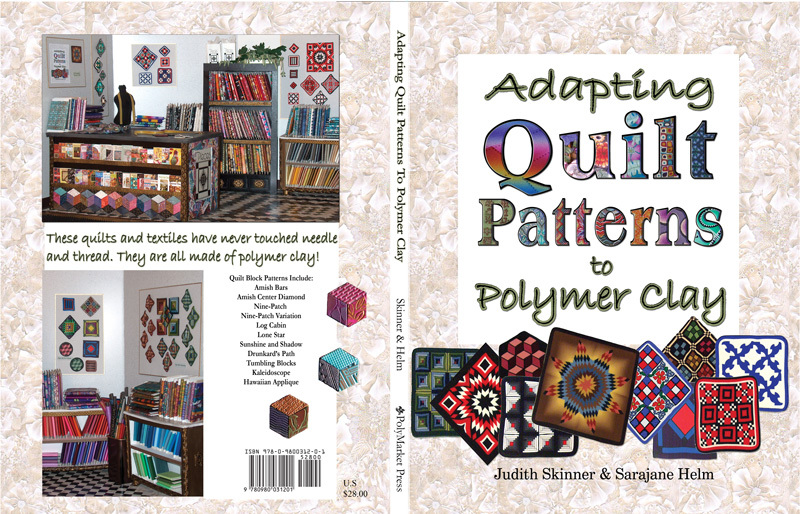 In 2013, we are also very proud of publishing the biggest polymer clay how-to book to date, a mighty 206 page tome that combines a mystery set in Waterloo Texas, and 20 gorgeous projects. 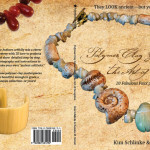 Polymer Clay Gemstones-The Art of Deception is a must-have for wearable artists interested in creating beautiful baubles, bangles, and beads with polymer clay. 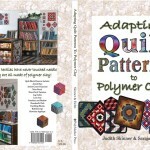 The very first book released by PolyMarket Press was in 2006 titled Adapting Quilt Patterns To Polymer Clay by Judith Skinner and Sarajane Helm. 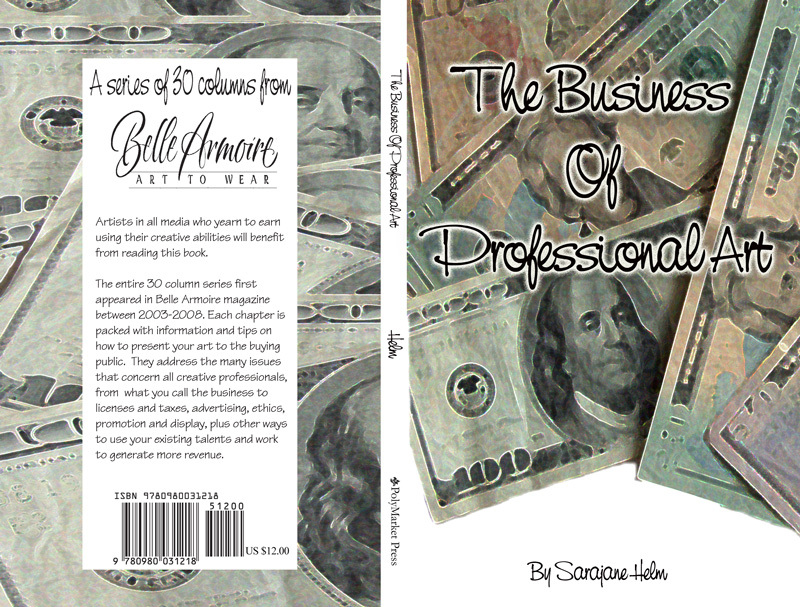 This was followed in 2009 by a compilation of 30 columns from Belle Armoire magazine concerning The Business Of Professional Art into a book by the same title by Sarajane Helm. December 2010 was the release date for A Collection Of Polymer Clay Masks by Sarajane Helm, featuring the work of 150 artists. 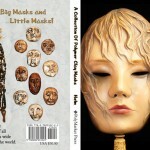 Somemasks as small as an inch across, some large enough to wear–all are unified by the theme of masks and the use of polymer clay. Other titles are already in the works for publication include Think Inside The Box, and Deluxe Heirloom Paper Doll Collections from Sarajane Helm, and These Are Not Your Grandfather’s Medals by James Malonebeach. Check back soon to see updates on the progress of those!